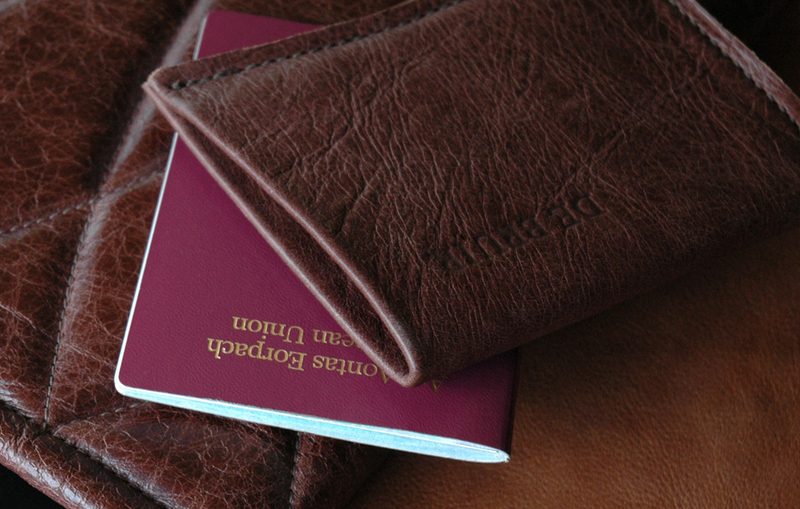 A passport cover designed for a lifetime of travel. 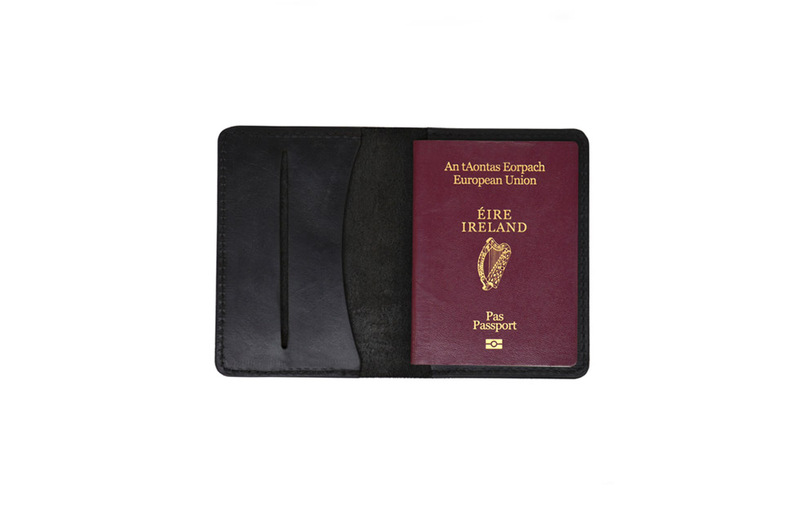 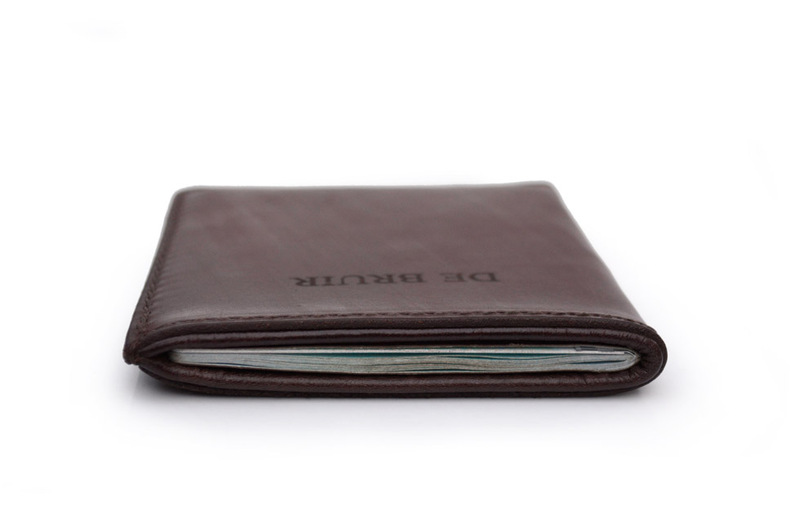 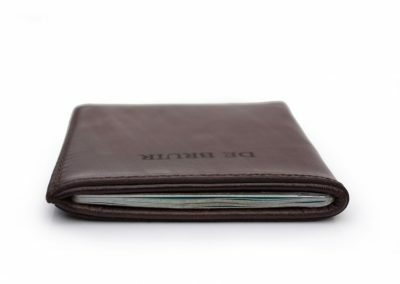 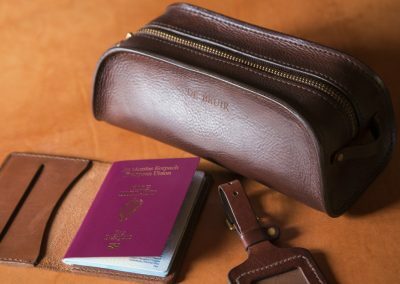 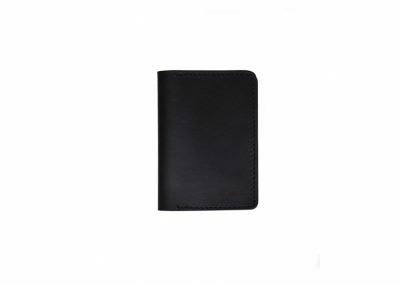 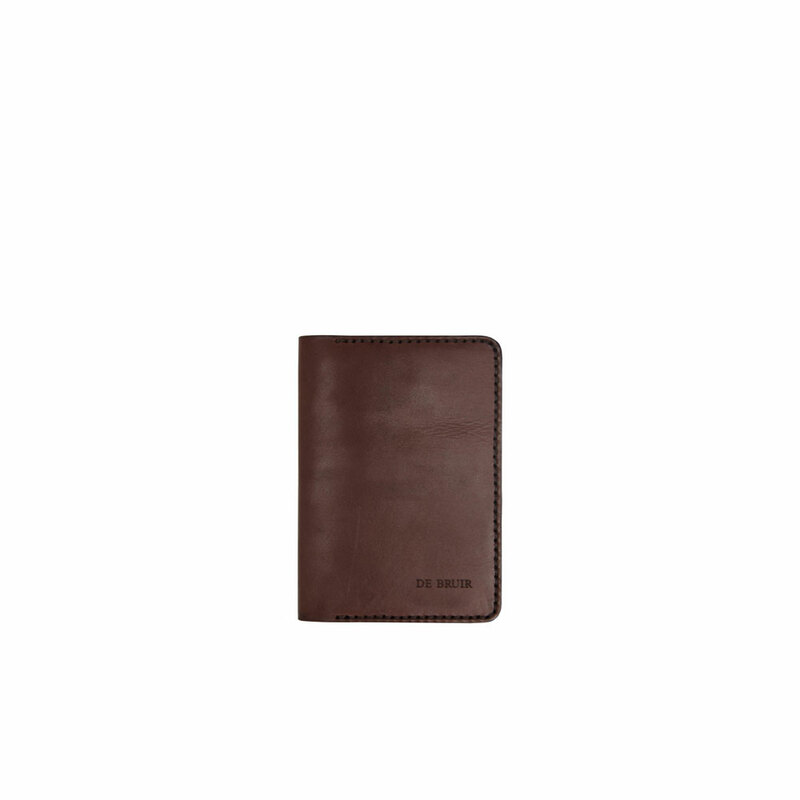 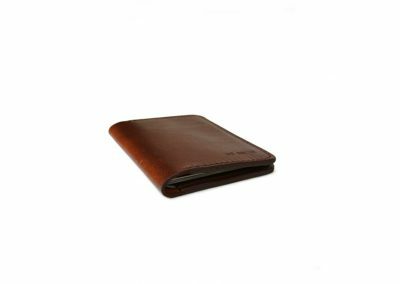 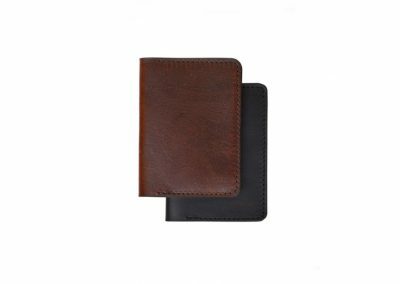 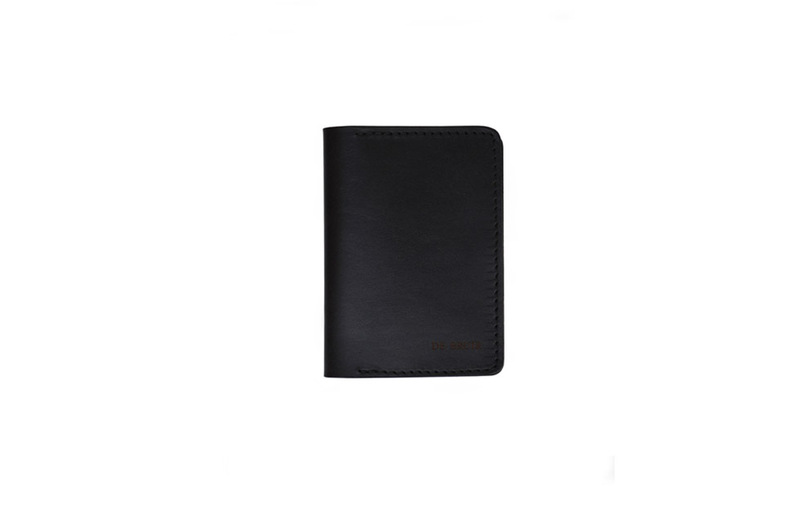 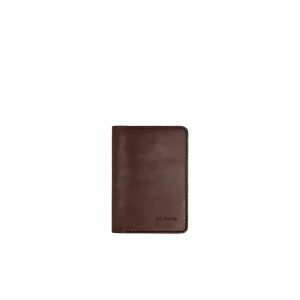 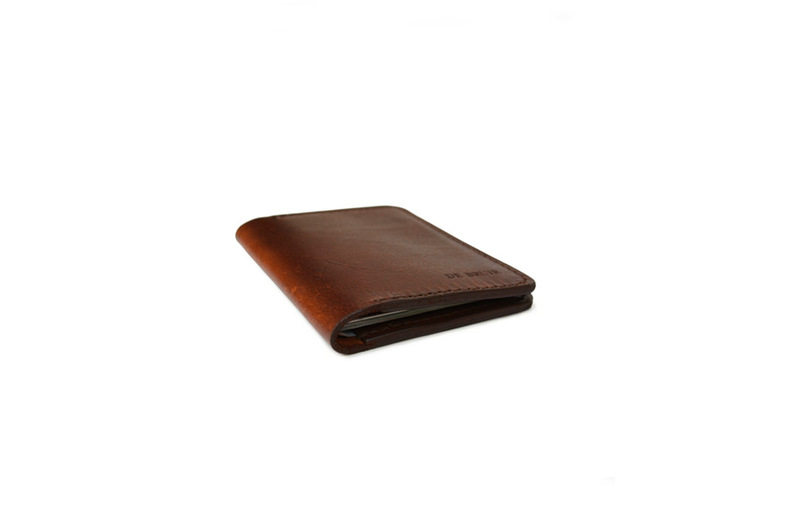 Choose from a wallet style that includes a pocket to hold essential travel documents or a simple sleeve with an external pocket slot for a boarding pass. 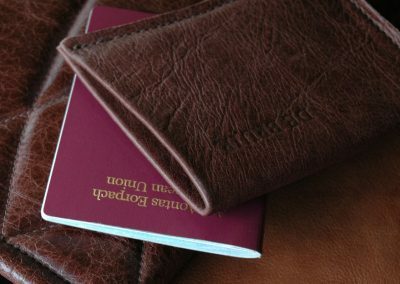 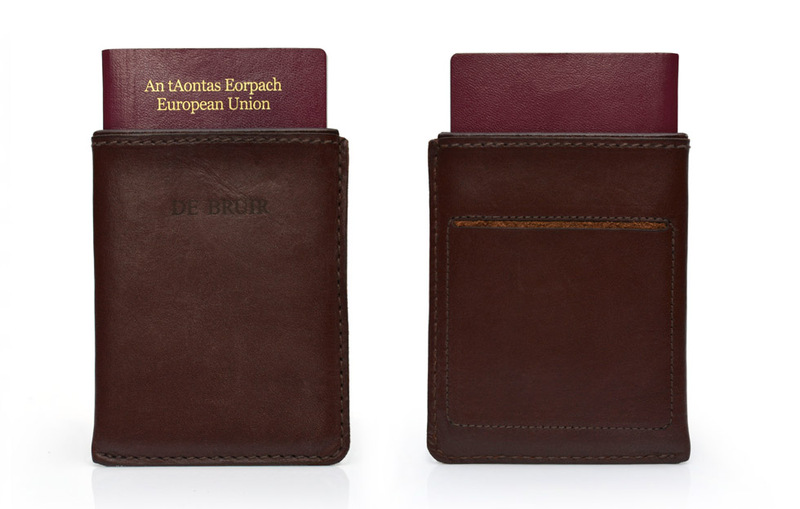 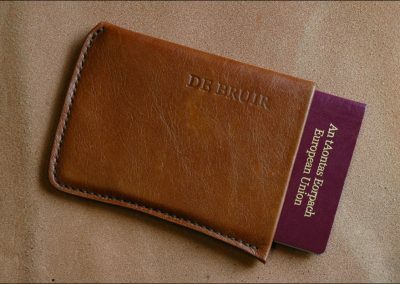 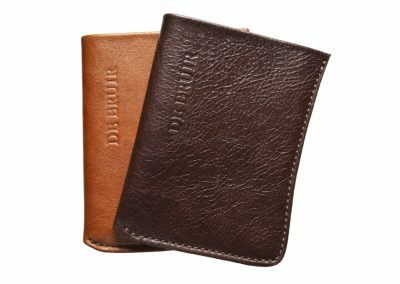 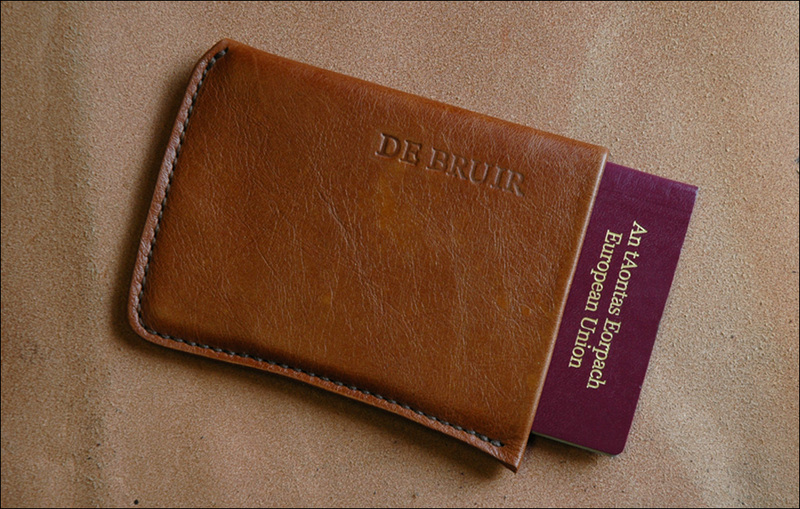 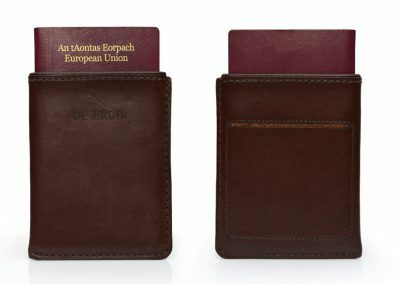 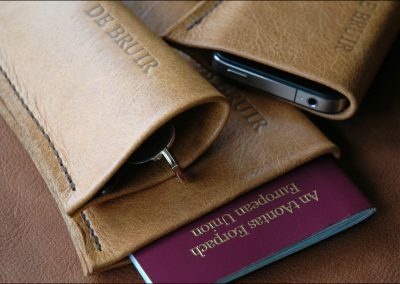 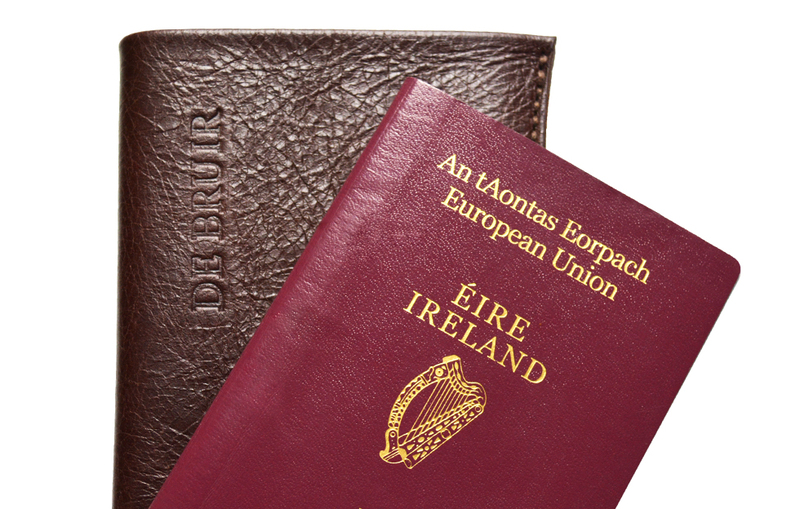 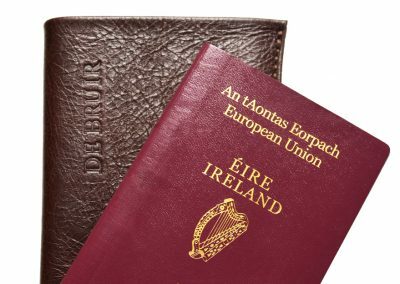 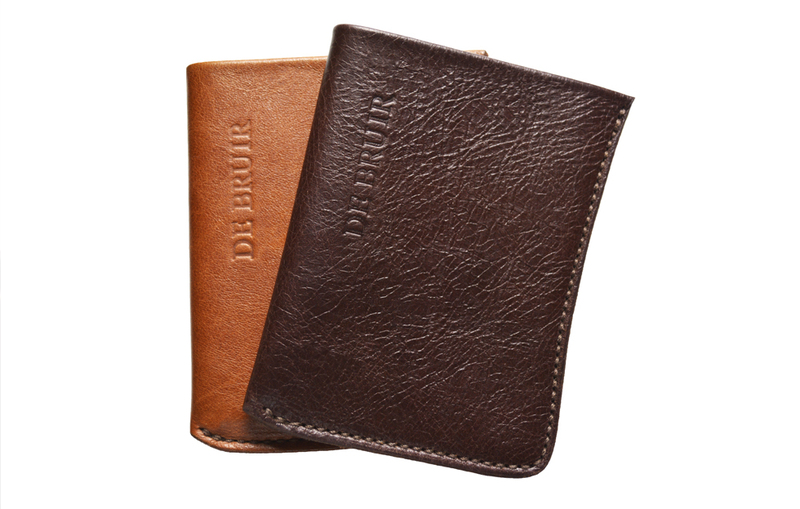 The DE BRUIR passport booklet is built to stand the test of time and destinations. Each booklet is individually handmade from the finest equestrian leather. 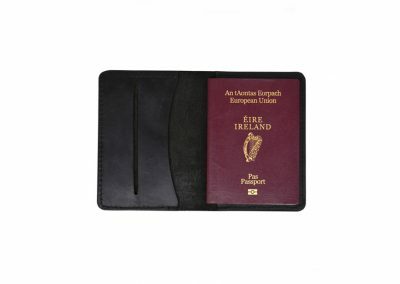 The cover comes in one standard size and features a pocket to hold your boarding pass. 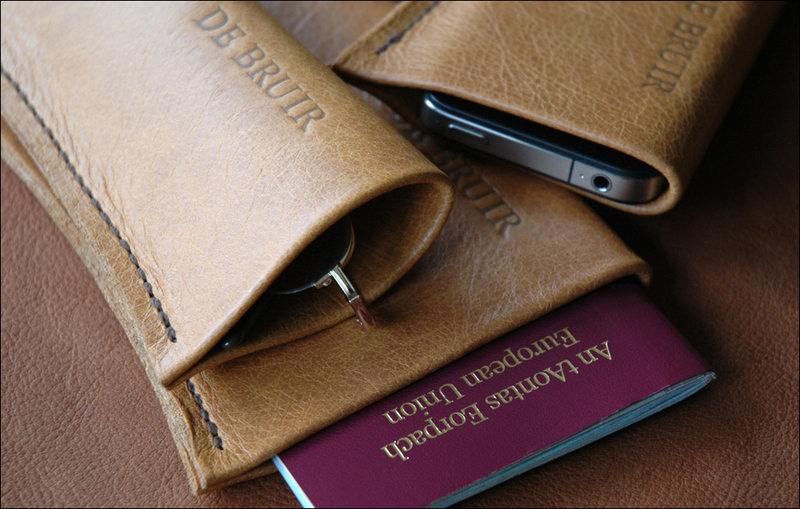 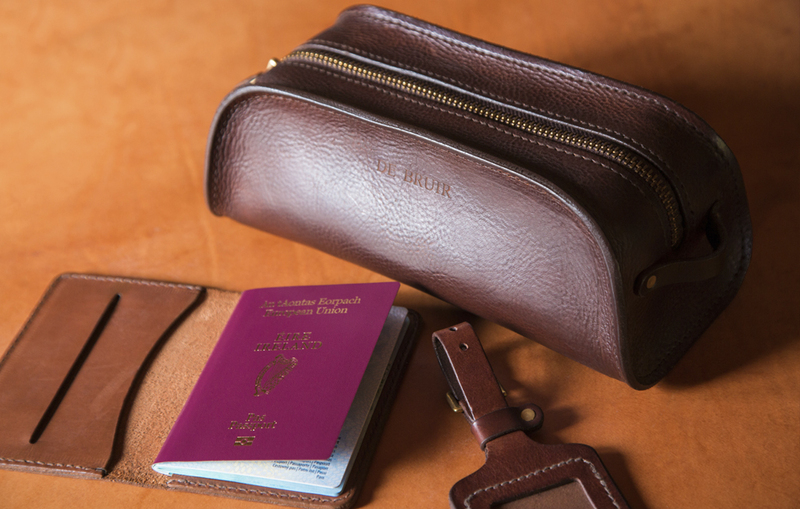 A further option is simply a pouch that holds a closed passport.